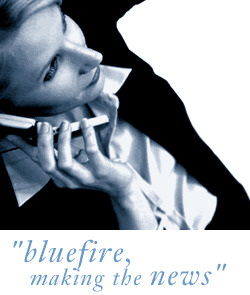 Bluefire Consulting are recruiting for an experienced Statistics Manager/Senior Statistician to take responsibility for the Statistics group of a large Pharmaceutical based company in Manchester. Extensive experience as a Senior Statistician/Statistics Manager and SAS experience within a Pharmaceutical/Drug Development sector is essential for this role. An MSc in Statistics, or equivalent, is required. The successful applicant must be able to demonstrate experience in the coordination of projects, management of staff and the ability to be influential within a cross-functional team.